In the year 1972, Herb Peterson, a guy who ran a McDonald’s restaurant in Santa Barbara invited Ray Kroc to come and have a look at something. 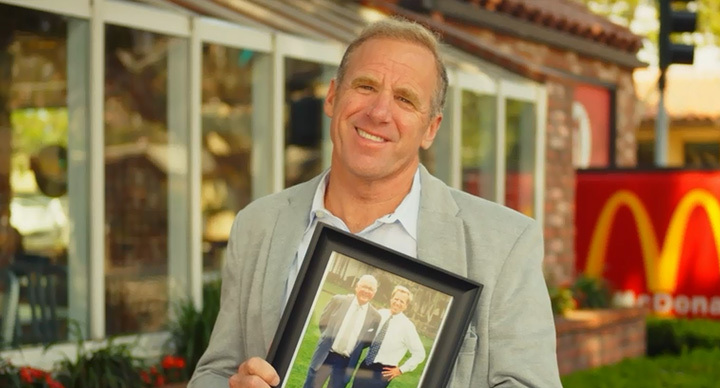 When Kroc met Peterson, the latter presented him with a breakfast sandwich – hot egg, combined with cheese, Canadian bacon and English muffins. Kroc, who had lunch already, took a bite and didn’t stop till he had two sandwiches. “He didn’t want me to reject it out of hand, which I might have done, because it was a crazy idea—a breakfast sandwich. It consisted of an egg that had been formed in a Teflon circle, with the yolk broken, and was dressed with a slice of cheese and a slice of grilled Canadian bacon. This was served open-faced on a toasted and buttered English muffin. I boggled a bit at the presentation. 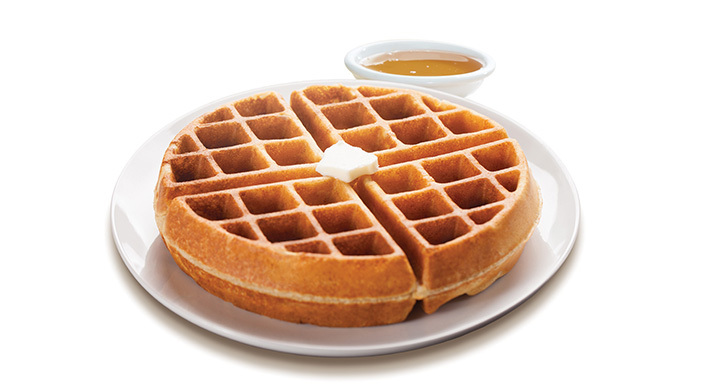 But then I tasted it, and I was sold,” Kroc said. 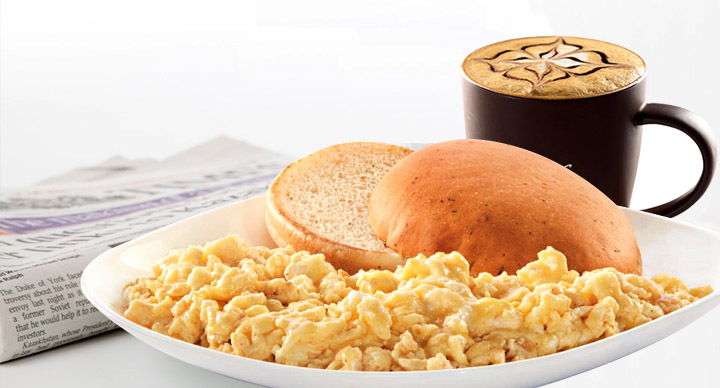 That was the day McDonald’s most popular breakfast item was invented. 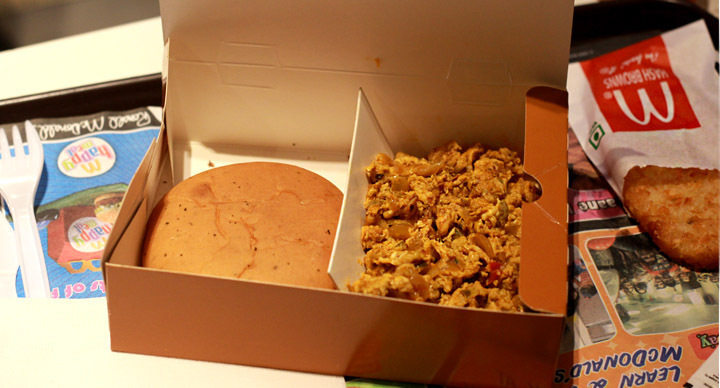 In fact, breakfast at McDonald’s happened in the year 1976, four years after the EggMcMuffin’s tasting session. 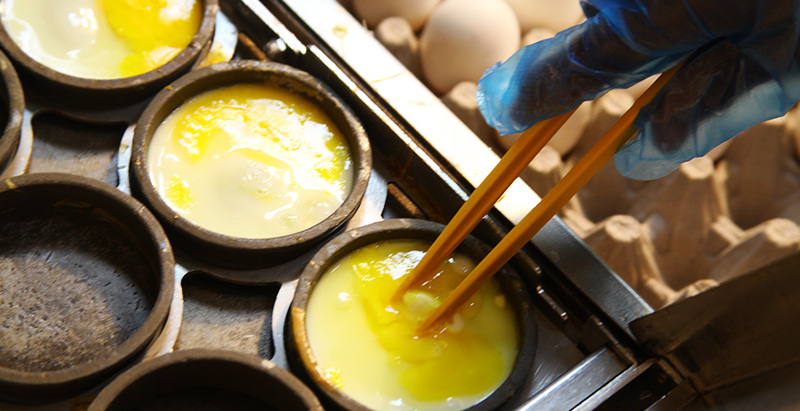 While experimenting with egg sandwiches for a breakfast dish, Peterson found out that poached eggs were too runny. 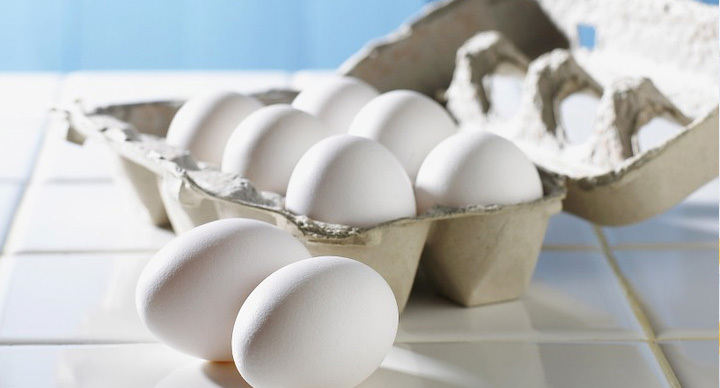 He came up with the idea of the cluster of rings in which eggs could be given the shape of the muffins. 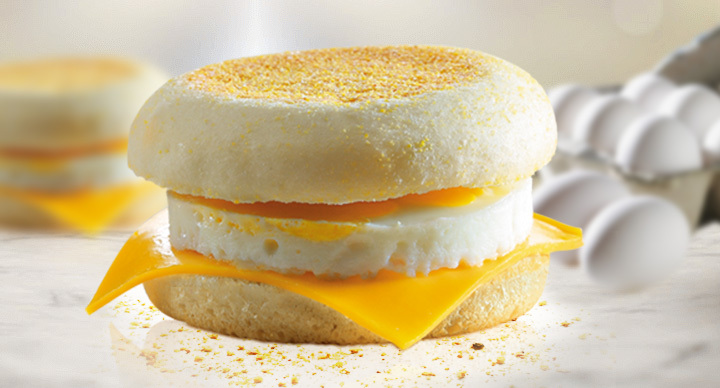 With steamed eggs and less sodium, Egg McMuffin is a healthy breakfast sandwich option. 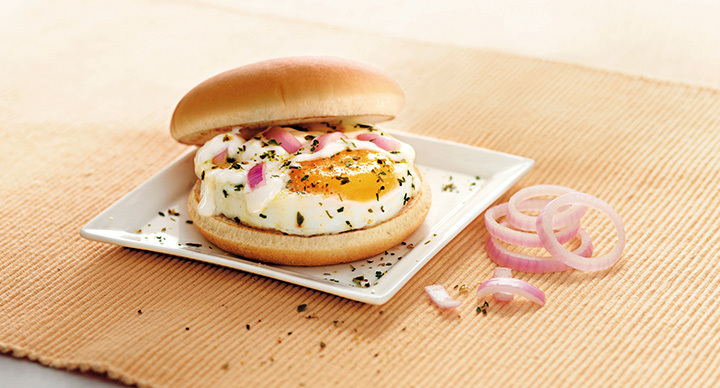 In many countries, the sandwich is served all day owing to popularity of eggs for all meals and not just breakfast.